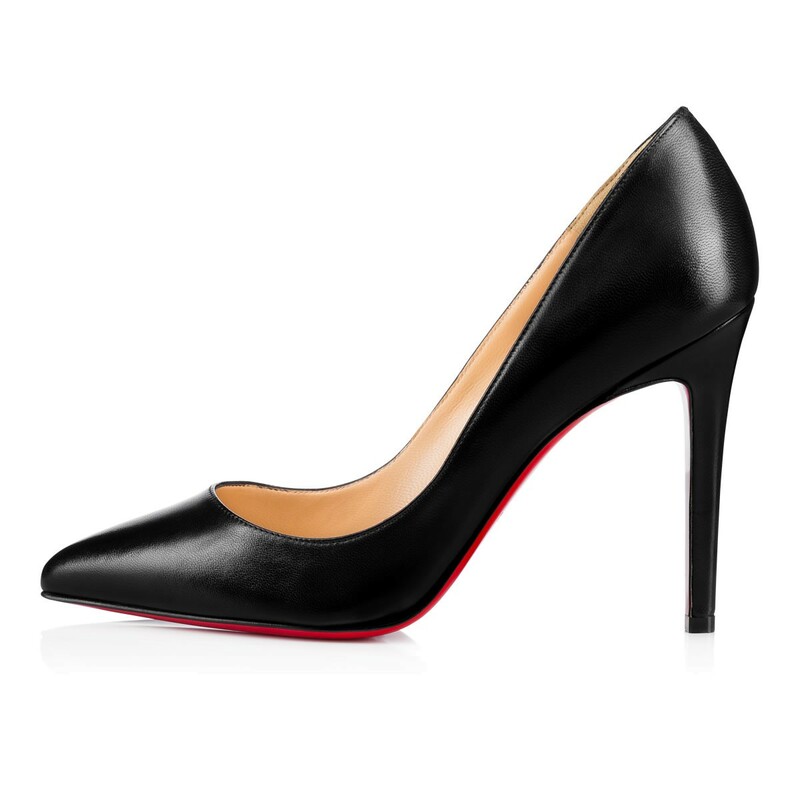 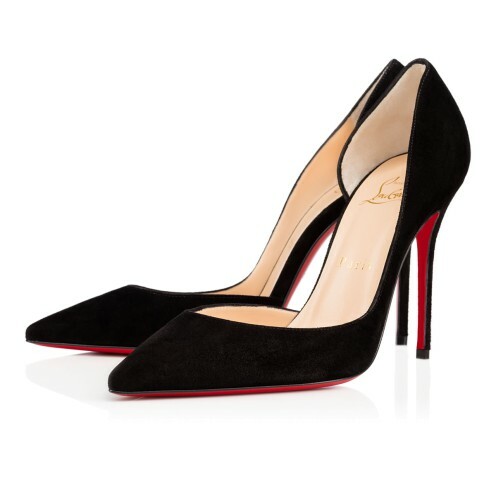 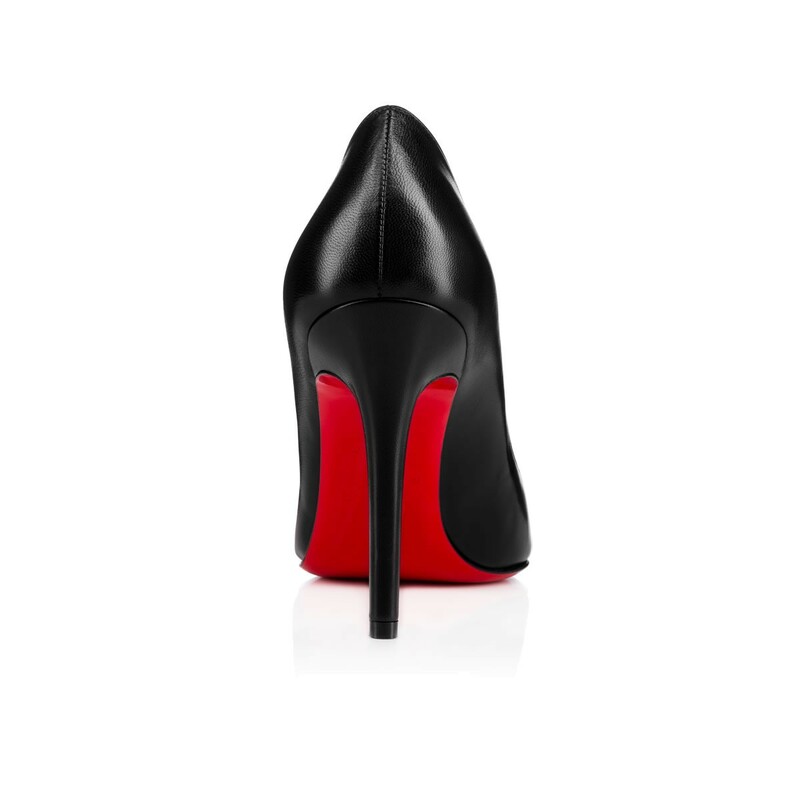 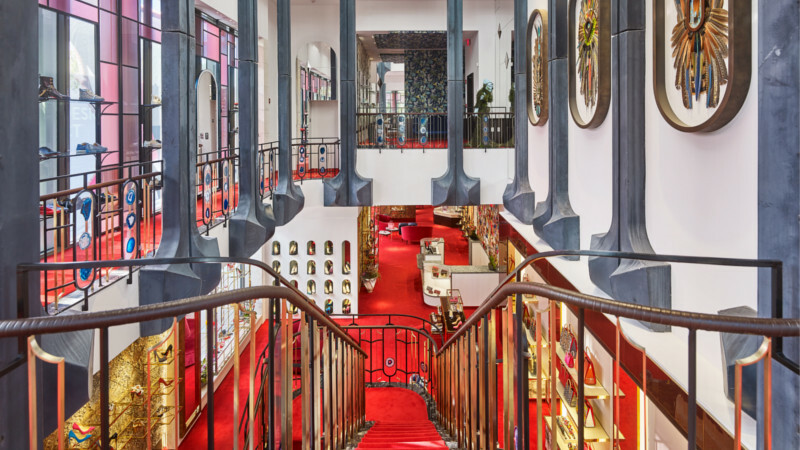 The iconic model of the Louboutin House, the Pigalle pump pays tribute to the famous Parisian district. 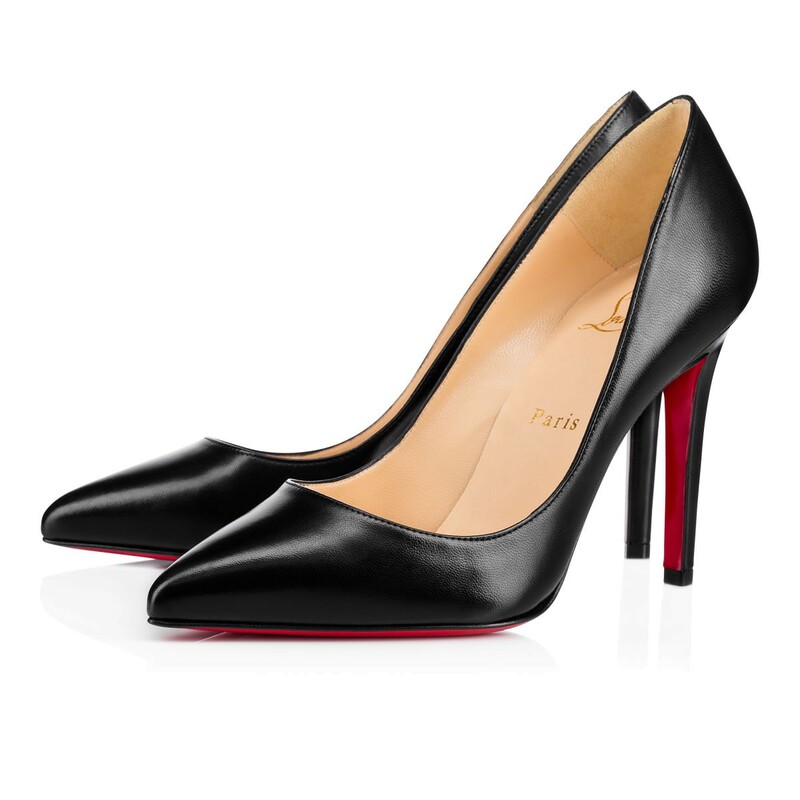 Timeless, it is made of black nappa shiny leather. 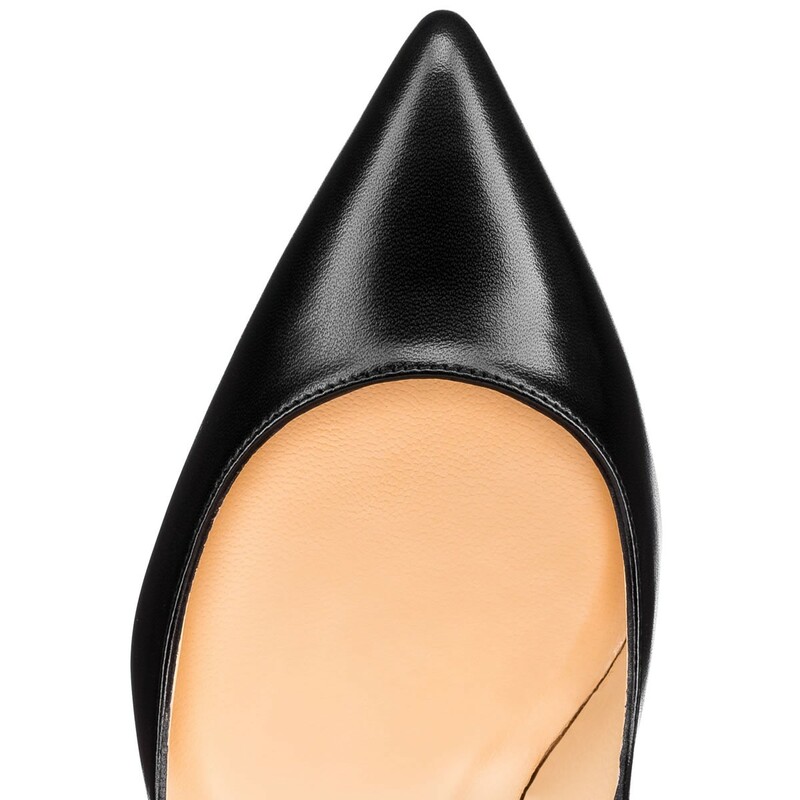 Adorned with a stiletto of 100mm that lifts the silhouette with elegance and luminosity, each step reveals the signature of the House.